Why not President Obama, Vice President Biden, and Senator John McCain? Here is the press release of Damien Viguier, Esq. Two women, victims in Syria and in Donbass, speaking through their lawyer, have addressed a request to each French parliamentarian to bring François Hollande before the High Court. One of these two women, the one from Syria, was raped in front of her husband, the other, a resident of Donbass, saw her house blown up in a bombing that killed her husband and two of her children, and wounded her two other children, and made her lose an arm. These criminal acts are the direct consequences of the actions of François Hollande. One tenth of parliamentarians either House may take the initiative for impeachment proceedings against François Hollande by filing a Motion for a resolution calling for a session of the High Court. 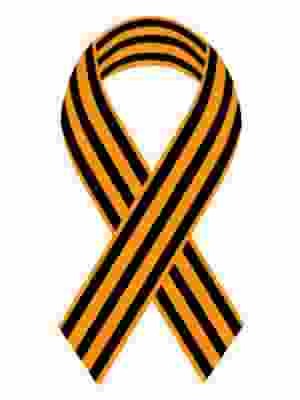 I appeal to the representative of the nation, in the name of Madame Anna Touve, a Ukrainian national, civilian residing in Donetsk, and in the name of a young woman, also a civilian, residing in Damascus (Syria), who, for understandable reasons, remains anonymous. 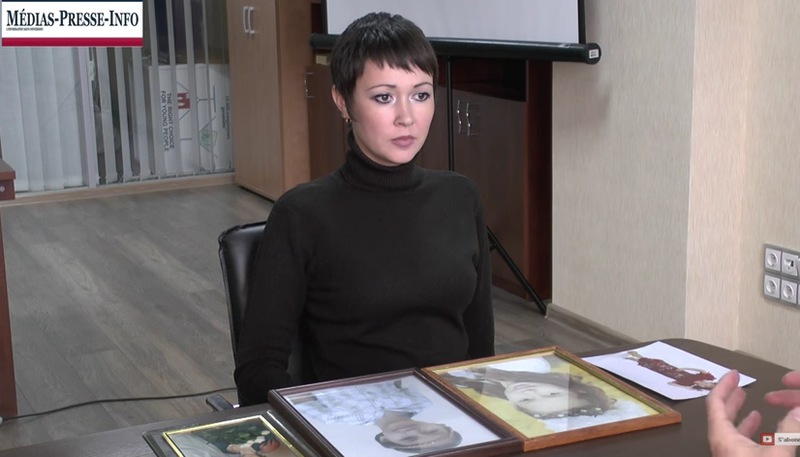 On May 26, 2015 in Gorlovka (Donbass) Touve, Anna lost her husband and two of her children in the explosion of shells fired by the militias of the Kiev regime. Seriously injured, she lost her left arm. As for the young Syrian woman, she was assaulted in 2013, at her home, raped and tortured in the presence of her husband by so-called rebels against the Syrian regime. My two clients are the victims of a certain conception of international relations. In accordance with the principles of law, it is the senior military or political officials who must be punished, and by the State to which they belong. Regarding Donbass, François Hollande has supported and encouraged a de facto regime that took power illegally, by violence, in Kiev. And therefore he bludgeoned any attempt at liberation on the part of the eastern regions of Ukraine. He does not cease encouraging abuses against the people of Donbass. And the statements of his foreign minister, including “the Al-Nusra Front did a good job,” statement, were said by the administrative courts, to note the foreign policy of France. These facts correspond to the definition that is given of crimes against peace, and of a crime of war. And there is certainly a case of complicity in the crimes committed. The question arises, before history, of our responsibility to all, confronted as we are with the atrocities committed by those who clearly abuse their position and turn aside from the mission that has been entrusted to them. According to Article 68 of the Constitution, and the Organic Law of November 24, 2014, in the case of breach of the duties of a President of the Republic, manifestly incompatible with the exercise of a mandate, a High Court may order the dismissal of the head of state. The initiative for this procedure is yours: one tenth of the parliamentarians of one or the other chamber deposit on the desk of their assembly a reasoned resolution for impeachment and calling the High Court to a meeting. Therefore Anna Touve and the young Syrian woman appeal to you and urge you, Mr Deputy, kindly take the initiative. For them, yes, but for all the civilians, the wounded, the prisoners, the women, the children, the elderly, who are suffering in their flesh because of a criminal policy of boundless cynicism and utter unscupulousness that certain politicians are conducting. I stand at your entire dispositon, to provide you with all clarifications and any details that you consider useful. I beg you to accept, Sir, the assurances of my highest consideration.